The government has made providing homes for everyone its top priority. It has taken big steps towards fulfilling the long standing social objective of Housing for All and Pradhan Mantri Awas Yojana. The subsidy on home loans has been increased to make it easier for everyone to own a home. Joynest is in line with the government&apos;s plan. 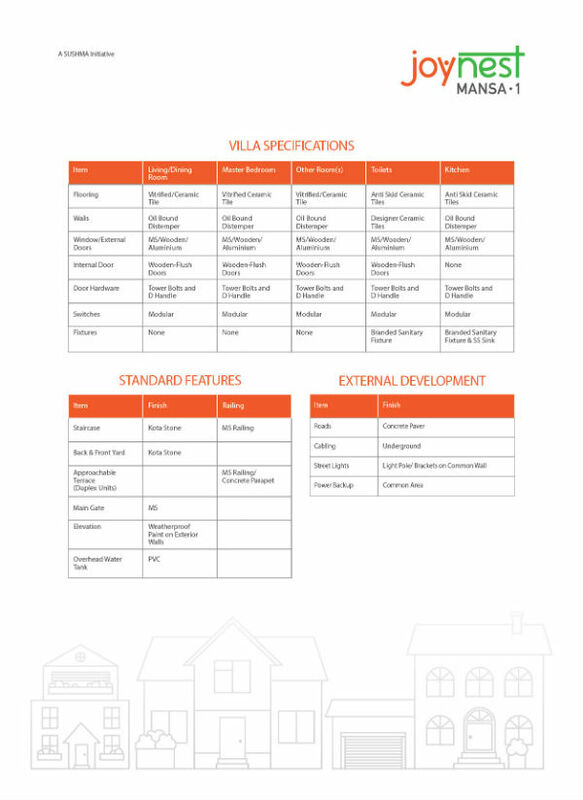 Being built across Punjab, these villa developments will enhance the lifestyle of hard working professionals. 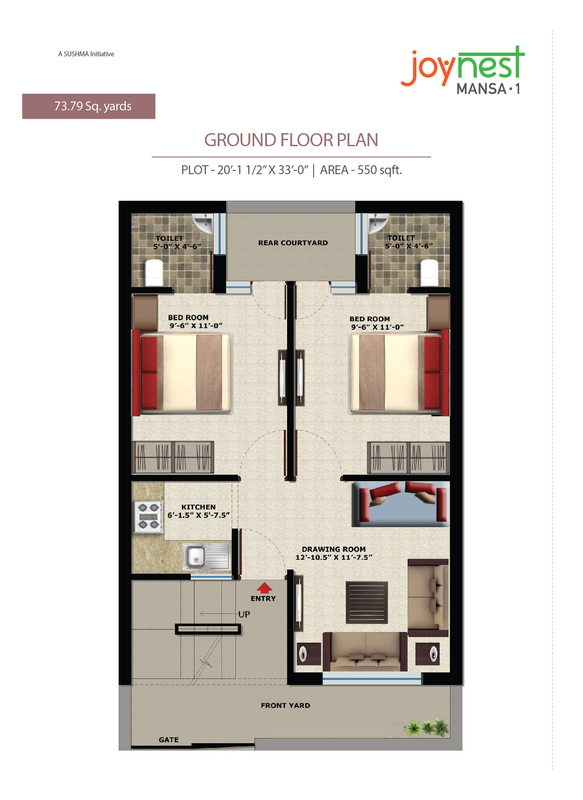 These homes focus on providing you the highest standards of quality in everything. They ensure that you have the maximum amount of facilities possible. 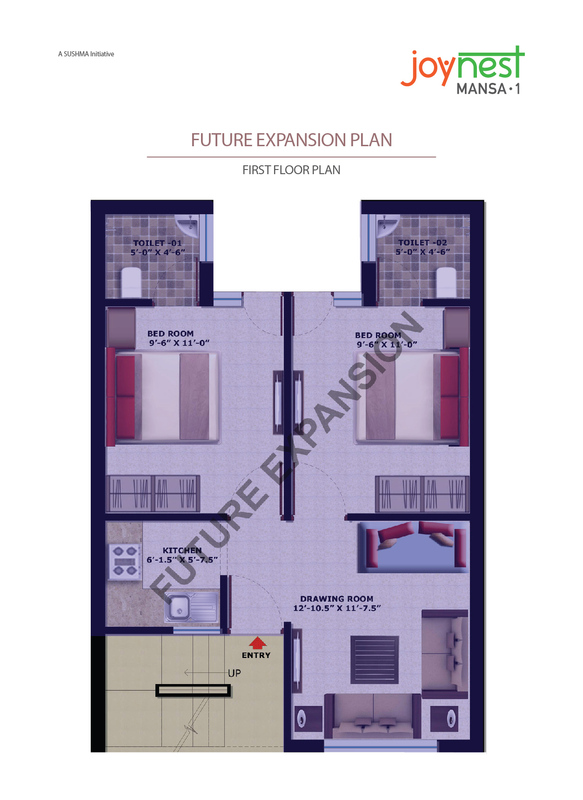 You will own the land you invest in and you can expand the villa as per your needs. We will make sure that your investment is going to be worth its value. Now everyone&apos;s dream of owning a home will be realized. When you choose Joynest , you choose a better lifestyle because every home is constructed with great planning and quality resources. When you move in to Joynest, not just the home, even the terrace is yours. Get up, enjoy the sun, the rain, have family gatherings or use it catch up with neighbours. When your family grows tomorrow, Joynest will grow with you too. Yes, it&apos;s true. Joynest gives you the flexibility to make more floors. When you choose Joynest, you choose security for your family. Because this is a gated community. Clean and hygienic environment. That&apos;s what you get at Joynest. We have used modern town planning methods to ensure great sewage. At Joynest, we ensure that you always have a constant and undisturbed supply of water with our superior filtration unit. Provisions for ample water are in place. Joynest lets you live congestion free as all internal roads are at least 35 feet wide. 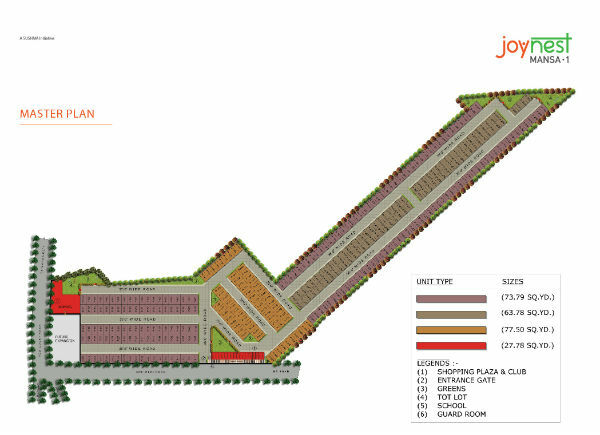 At Joynest , we have plenty of parks and play areas for the holistic development of families. When you book a Joynest home, the plot on which it&apos;s made becomes totally yours. At Joynest, all cables are underground so your homes are safe and hazard free. With convenience stores, community hall, gym, 24x7 security and common area power backup, live hassle-free. Wherein, customers can avail subsidy upto 6.5% on their first home.